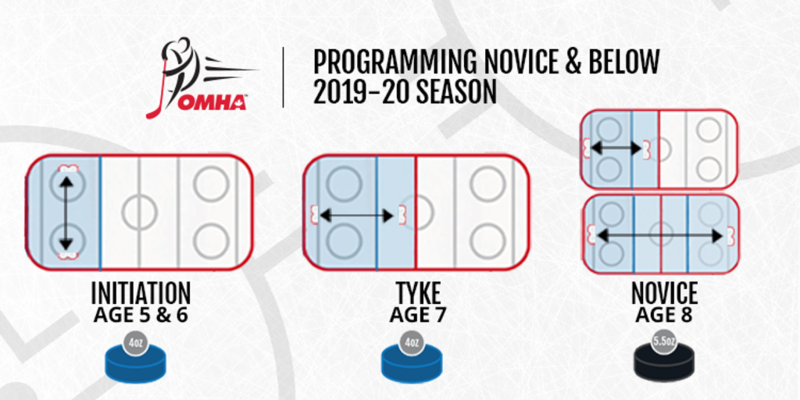 Lucan Minor Hockey will be reviewing these changes and will have further annoucements and updates prior to the 2018/19 hockey season. 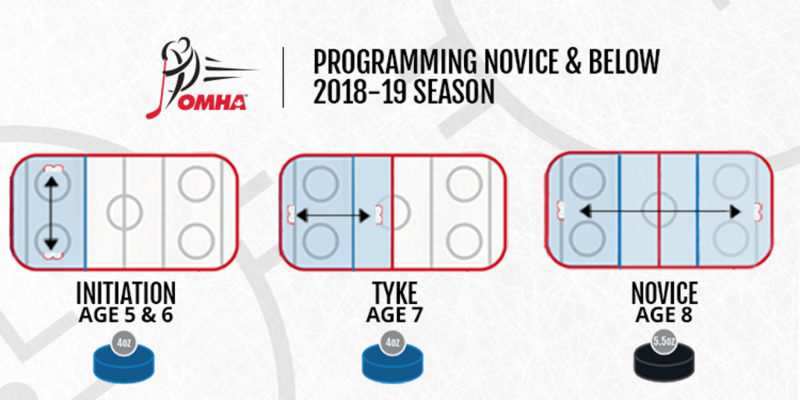 and practicing hockey in age-appropriate programming. half-ice games. The focus in practices will remain station-based. playing half-ice games and end it with full-ice games. hockey associations and clubs as they work through this change. most of all, the players the best experience we can,” said Phillip McKee, OHF Executive Director. create the best possible programming at this pivotal stage in the player development pathway.